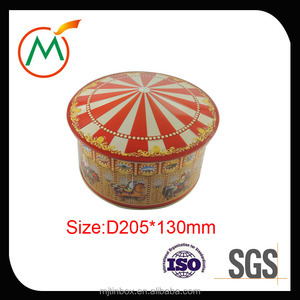 carousel gift tin box plain candle tin box carousel gift tin box carousel gift tin box Material: first grade tinplate Shape: rectangular,heart shape, Printing process: 1. CMYK printing outside transparent 2.gold varnish insid 3.Glossy / Matt finish outside available Packing: each in a polybag, several pcs in a carton ( or as clients's requirement) Sample : 12~20 days after sample order confirmed Delivery: it depends your order quantity Usage: widely used in house and store and market to pack all kinds of goods. Application : for packaging tea, candies,cookies, sugar etc. 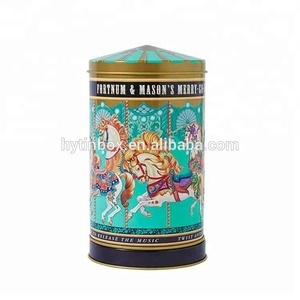 Logo : customized logo Artwork Format : AI, PDF, EPS, CDR, PSD carousel gift tin box description: Item No. It also can be designed and manufactured according to the users' demand. The products are well received by customers and are sold at home and abroad. Q: How can we get a quote9 After you send us size, color, quantity, price will be send to you within one day. Dongguan Rich Power Tin Mfg. Ltd.
Dongguan Wide Tins Co., Ltd. The metal container we produce is your best choice for its competitive price and high quality. 3.Any of your logos and desings or other requests can be acceptable or we can just do it for you. 5.Packing details:Each in one polybag,several pieces in one carton,Common protective packing according to our customers requirement. 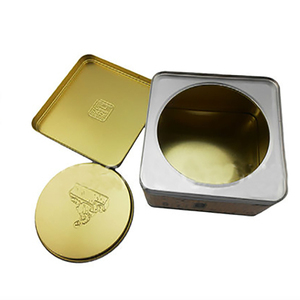 Our packaging tin cans are used widely by the cookie, candy, cosmetic, coffee, tea, and gift promotion industry. Specializes in the production of every detail. So we have a long-term customers in the toys industrial. 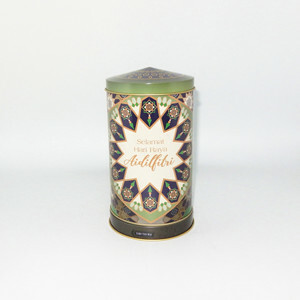 carousel tin box bulk tea tins bulk shape coffee tin can with easy open end 1.Specification Our special design of the lid makes the tins be stackable one by one. Product 65*46mm 155ml tea tin with plastic easy open lid Tin code TT646 Tin type Tea Tin with plastic Shape Round Common use 100g baking powder Tea, coffee, candy, nuts, powder, etc. Bottom end sanitary(plain) end Tea tin lid End type Plastic easy open lid Material Plastic Color Red or as your special needs. 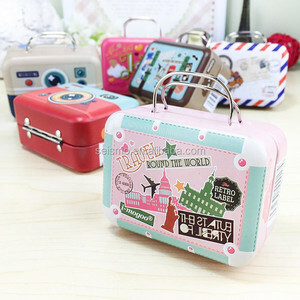 Alibaba.com offers 173 carousel tin box products. About 46% of these are cans, 30% are packaging boxes, and 1% are aerosol cans. 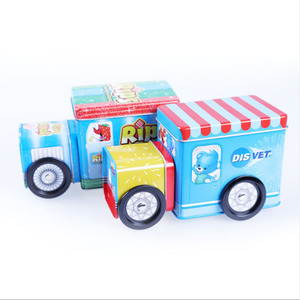 A wide variety of carousel tin box options are available to you, such as plastic, metal. You can also choose from free samples. 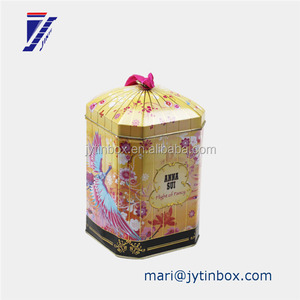 There are 173 carousel tin box suppliers, mainly located in Asia. The top supplying countries are China (Mainland), Hong Kong, and Singapore, which supply 80%, 17%, and 1% of carousel tin box respectively. 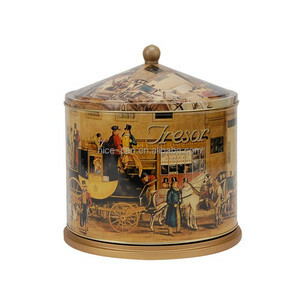 Carousel tin box products are most popular in Western Europe, North America, and Eastern Europe. You can ensure product safety by selecting from certified suppliers, including 126 with ISO9001, 63 with Other, and 50 with BSCI certification.